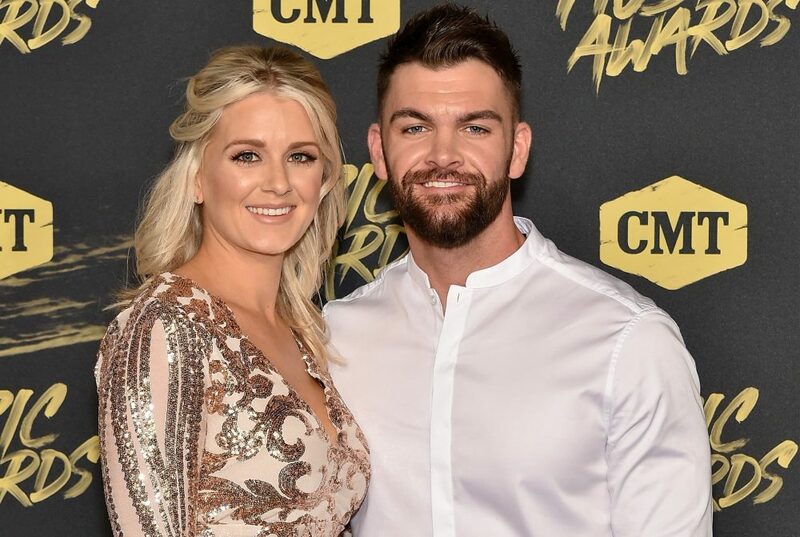 He later dedicated "If Heaven Wasn't So Far Away" to first responders. 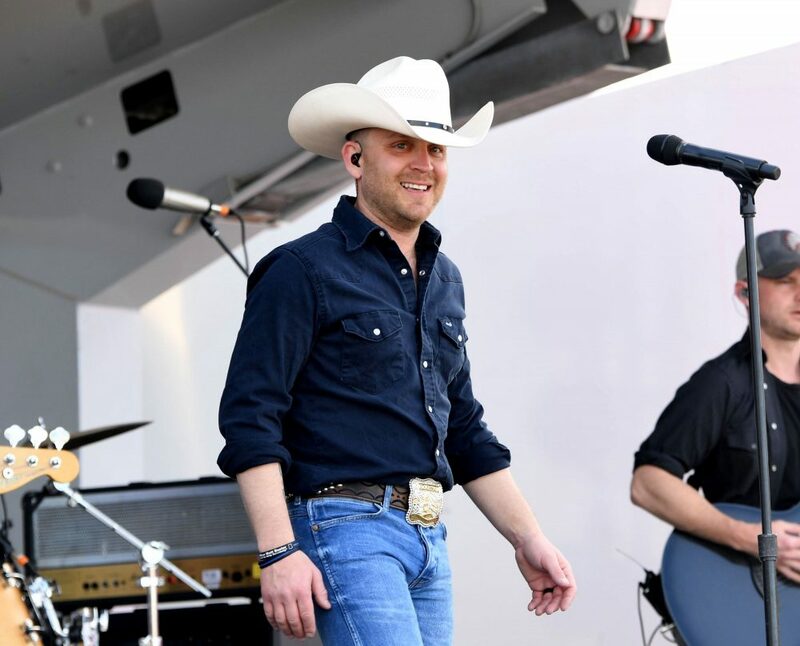 When the deadly shooting at Marjory Stoneman Douglas High School in Parkland, FL occurred, the tragedy struck a chord with father-of-four Justin Moore. 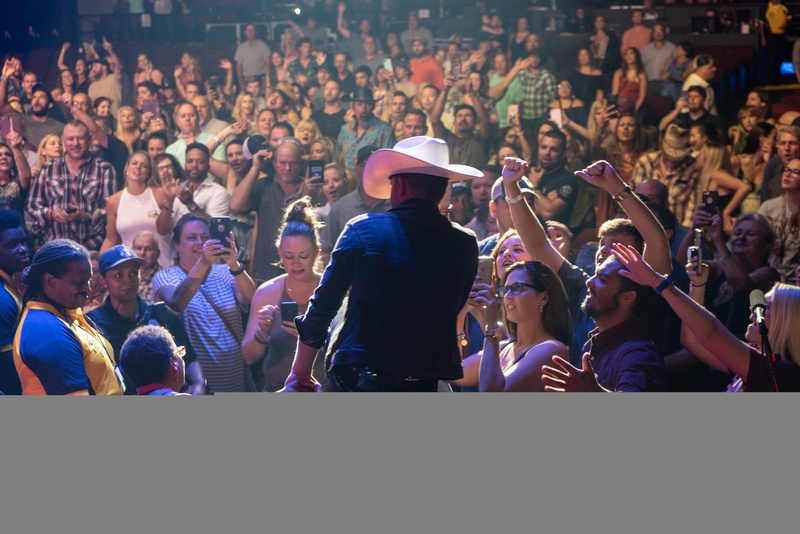 The country crooner was so effected by the shooting that he–along with his family and crew–stepped up to donate $30,000 to the MSD Fund, a charity honoring the heroes, victims and survivors of gun violence in schools. 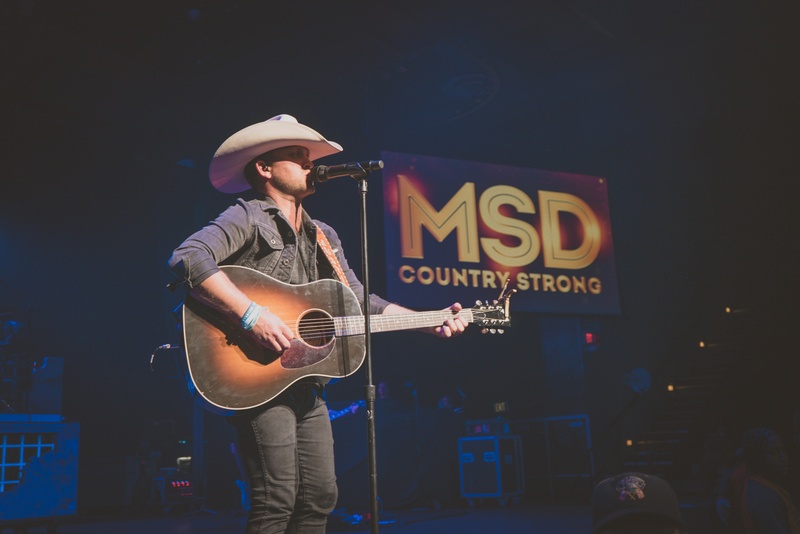 The donation came with Moore’s headlining set at the inaugural #MSDCountryStrong concert, which benefited the fund. 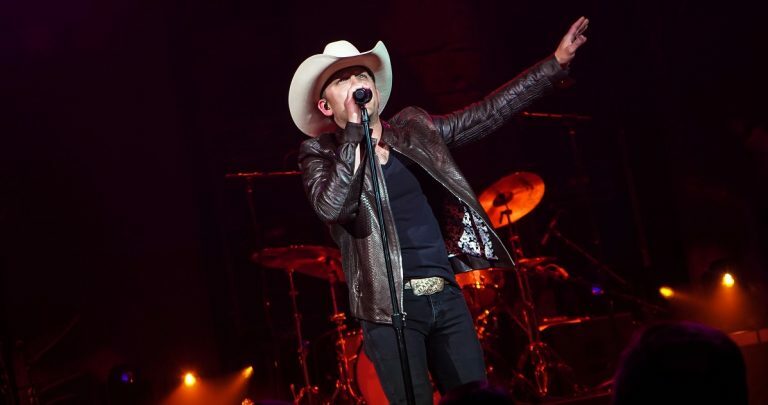 Later, he thanked the servicemen and women, security guards, nurses, policemen, teachers and others by dedicating his song “If Heaven Wasn’t So Far Away” to them. 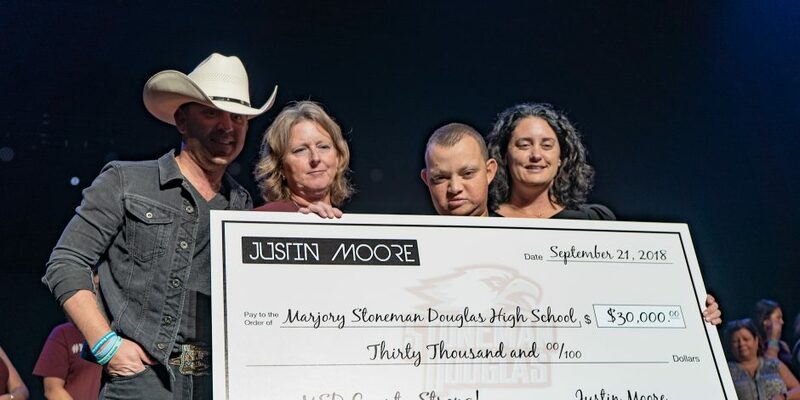 To learn more about the MSD fund, visit browardedfoundation.org/stonemandouglasvictimsfund.